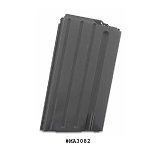 AR .308 / DPMS AR .308 / AR 10 Mags & Drums - Find that perfect mag and drum to reliably feed your .308 AR for years to come. 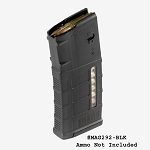 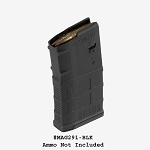 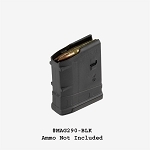 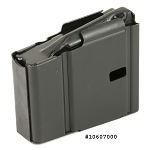 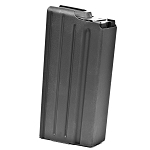 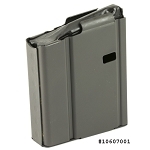 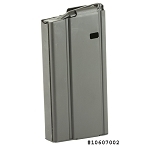 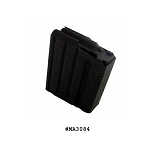 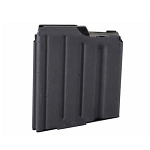 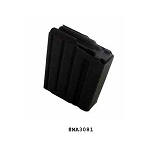 Shop our large selection of AR .308 magazines for both DPMS style and Armailite. 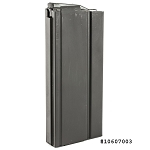 Find your AR.308 mags and drums at The Country Shed.